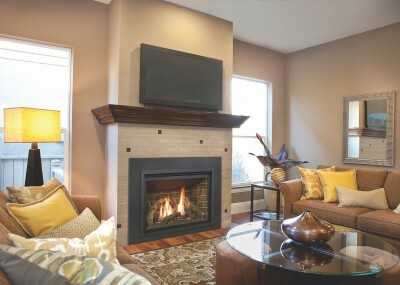 Transform an existing fireplace opening. A reflective black glass interior and a long ribbon of flame deliver unmatched style. 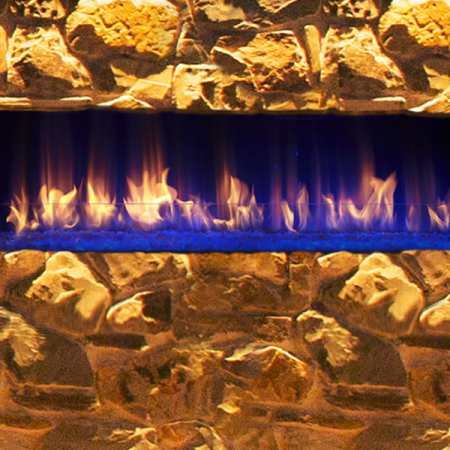 The Halo front offers a modern, tailored appearance to any hearth. With two color options it will complement any home décor. 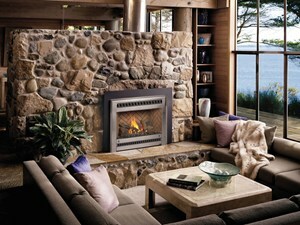 A surround, available in a variety of sizes, is required to fill the gap between the insert and the fireplace opening. 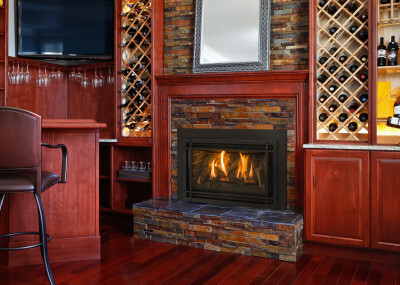 Accent the firebox with one of these media options and make your new insert a one-of-a-kind. 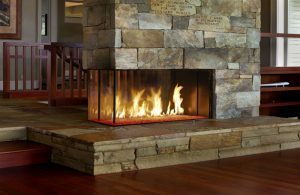 A variety of sizes are available to fill the gap between the insert and the fireplace opening. See your dealer for more information.